For me, one of the many enigmas of pop culture is how anime shows, despite a raving worldwide fandom, hasn’t received mainstream appreciation yet. Many still consider anime as an equivalent for ‘cartoon’ and tend to misconstrue it as ‘appropriate for kids only’. That couldn’t be further from the truth for most anime series out there. In Japan, “anime” refers to any kind of animation created for the visual media. But for rest of the world, “anime” is a colloquial term for Japanese animation TV shows or movies. With a gorgeous, distinctive artistic style, immersive worlds, intense and magnetic characters and all-out extreme action, anime provides a blend of entertainment and enlightenment few others can master. Anime has been steadily finding dedicated fandom across the globe, and it keeps increasing its slow foray into the mainstream. The constant onslaught of a whole lot of astoundingly brilliant shows for the last 25 years has only helped its cause. As an Otaku (a Japanese term for people with obsessive interests, commonly the anime and manga fandom), I always get asked by people about which show they should begin their anime exploration with. And what better way to begin exploring the medium than watching the very best of it! So here it is, the list of the greatest animation emerging from the ‘Land Of The Rising Sun’. Fledgling anime enthusiasts will find this list a handy addition to their watch-lists, whereas ardent Otaku-san shall attempt to murder me for not including their favourite shows on here (Sorry ‘Naruto’, ‘Bleach’ and ‘Pokemon’ fans!). On my part, I’ve tried my best to pose an objective opinion without letting my individual fandom get in the way. Read on! Here is the list of best anime shows of ever. Plot Overview: Okabe Rintarou, a university student who refers to himself as ‘Mad Scientist’, and his lab work on a microwave device that can transfer messages to the past. Without getting captured, they must get it to work in order to foil the diabolical plan of the evil organization, SERN. People who judge shows based on just one episode might give up on Steins/Gate right away. But for the ones who stick through, an enticing story lies in store. 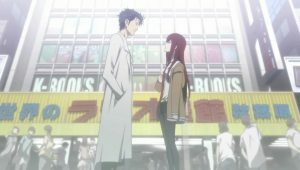 Steins/Gate manages to balance a unique plot containing time travel (which is uncommon in anime) and interesting characters with ease. The show starts off slowly, with emphasis on comedy before picking a brisk pace plot-wise, as it misleads the viewer by spending the first half of the series on comedy before turning into a thriller for the second half. The characters grow on you too, as they get fleshed out and their stories fall in place. Its time travel aspect is thought through in depth and intelligently put forth, something which many a show tends to botch up *cough* ‘The Flash!’ *cough*. A sweet concoction of Sci-Fi and Anime without the usual flashiness. 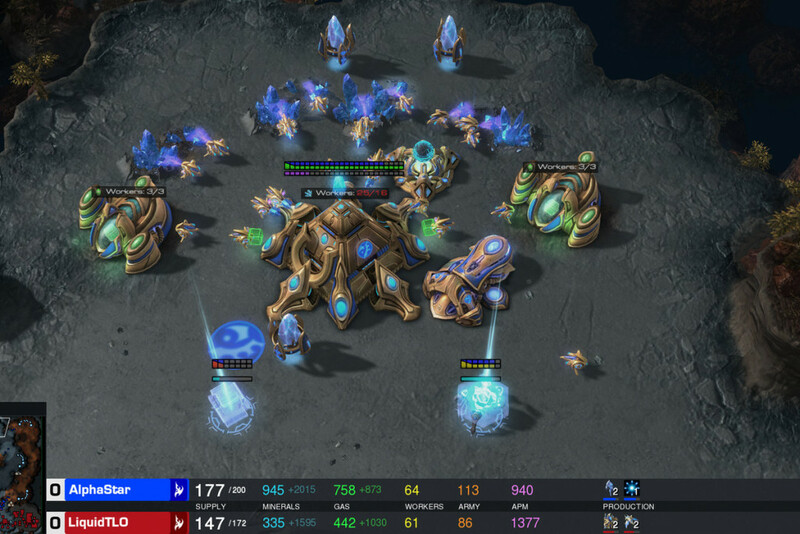 Plot Overview: 2000 years from now, humans have been nearly exterminated by titans. Titans are typically several stories tall, seem to have no intelligence and devour human beings for pleasure. A small percentage of humanity has survived by walling themselves in a city protected by extremely high walls. The city has not seen a titan in over 100 years. 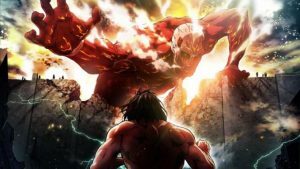 But one day, Eren and his foster sister Mikasa witness in horror as a colossal titan destroys their city walls. As the smaller titans flood the city, a smiling Titan eats their mother alive. Joined by Mikasa and their friend Armin Arlert, a tenacious Eren vows to rid the world of all Titans and win back freedom for mankind. 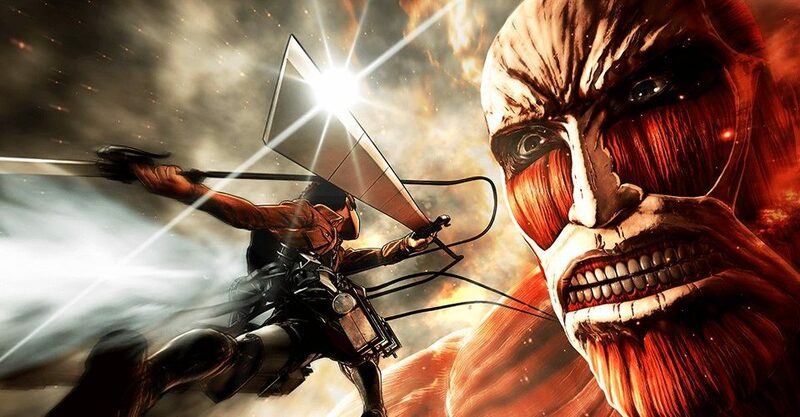 Attack On Titan is a perfect case for an animation suited for adults. The show has striking artwork and doesn’t shy away from gory detail. Much like a Tarantino flick, it is a cornucopia of death and destruction, which is disturbing enough to make you want to look away but engaging enough to keep you curious about what is going to happen next. But beyond the gore, the show boasts of beautiful artwork of sprawling landscapes. What sets it apart though, is unlike so many protagonists in fantasy anime, Eren has no supernatural powers and grows organically through his own will and the support around him. Beyond its obvious thrills, AOT has also been hailed for presenting a layered storyline which brings forth various political interpretations from around the world. Plot Overview: FLCL revolves around Naota Nandaba, a 12-year-old, working-class boy living with his widowed father and grandfather. His life is interrupted by the arrival of Haruko Haruhara, who runs over Naota with her yellow Vespa 180 SS scooter, gives him CPR, then hits him on the head with a blue vintage guitar. Naota discovers that the blow to his head created an “N.O.” portal, from which giant robots emerge periodically. Naota later finds Haruko working in his house as a live-in maid. It is later discovered that Haruko is an investigator for the Galactic Space Police Brotherhood. Haruko uses Naota for her search for the Pirate King, Atomsk. She is at odds with Medical Mechanica, a monolithic industrial corporation. Naota is being watched by Commander Amarao, a special agent of the Bureau of Interstellar Immigration, who believes that Medical Mechanica is out to conquer the galaxy. Naota is ultimately drawn into a three-way battle between Haruko, Amarao and Medical Mechanica. The plot overview above was perhaps more confusing than informative. FLCL (or Fooly Cooly) answers the question “What if David Lynch made a lighthearted anime?” This highly confusing coming-of-age saga seems bizarre at first viewing, but there is a method to the madness,. Through Naota’s life as a kid growing in a place “where nothing changes”, which gets shaken up by one simple incidence, its themes of coming-of-age and maturity uncover themselves, along with a peek into the psyche of modern teens. 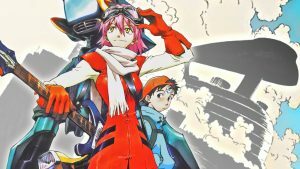 With startlingly changing style and an insane, score, FLCL scores full points for experimenting in the technical department as well. Through robots, rock and roll and raw humour oozing out of every frame, FLCL manages to explore themes of love, friendship and discovery. It is one of those “can’t be explained in words” kind of shows. Watch it to feel it. Plot Overview: Samurai Champloo is set in an alternate version of Edo-era (1603 to 1868) Japan with an anachronistic, predominantly hip hop, setting. It follows Mugen, an impudent and freedom-loving vagrant orphan swordsman, former pirate and innovator; Jin, a composed and stoic samurai; and Fuu, a brave girl who asks them to accompany her in her quest across Japan to find the “samurai who smells of sunflowers”. 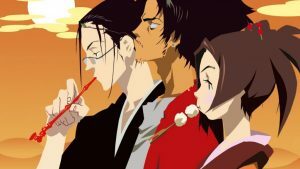 Samurai Champloo is one of the many “short but packed to the core with extraordinary awesomeness” kind of shows peppered across the history of anime. The show only aired a single season of 26 episodes, but every frame is a stylistic achievement. Featuring three distinct magnetic characters, a killer hip-hop soundtrack (!) and some of the coolest swashbuckling swordfights not in anime alone, but all of entertainment, Samurai Champloo is a great entry point for a newbie to take up anime. Director Shinichiro Watanabe, who has another entry much higher up the list, is a tour de force of innovation as he unites the cultures of Okinawa, hip hop, modern-day Japan, and chanbara (samurai cinema). This uncanny blend of history and modern anachronisms by the truckload (there’s beatboxing and breakdancing!) makes it hysterically funny as well as vividly bloody. 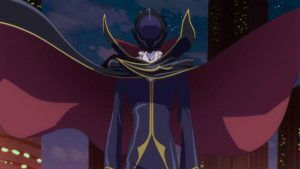 Plot Overview: Set in an alternate timeline where Japan is a colony of the Holy Britannian Empire, the series focuses on how the former prince Lelouch Dean vi Britannia obtains a power known as Geass, which makes anyone obey any order, and decides to use it to obliterate the empire. He becomes Zero, the face of the rebellion against the empire. Here’s a show every superhero fan will love. With a protagonist who wrestles with moral dilemmas and becomes a vigilante (kinda like Batman) and has the power of making people obey his orders (like Marvel villain Kilgrave!) and is surrounded by morally grey lines everywhere. What makes Code Geass click is its awareness of varying pace. The show can one moment be filling every frame with an action sequence and the next moment could slow down to accentuate a tragic sequence. A perfect mix of grand, universal, world-at-stake storyline, characters which induce empathy even in the midst of a grand plot, a healthy dose of action and a pinch (or more) of melodrama ensures Code Geass has something to offer to everybody. The series has also been adapted into various manga and light novels with the former showing various alternate scenarios from the TV series, contrary to the trend of adapting manga novels into anime shows. Plot Overview: In humanity’s distant future, two interstellar states – the monarchic Galactic Empire and the democratic Free Planets Alliance – are embroiled in a never-ending war. The story focuses on the exploits of rivals Reinhard von Lohengramm, an oppressive monarch expert in military tactics and Yang Wen Li, an aspiring historian who rises through the ranks due to his abilities as a master tactician as they rise to power and fame in the Galactic Empire and the Free Planets Alliance respectively. 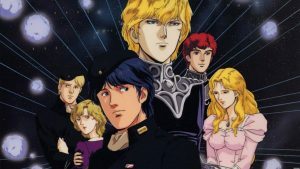 LOTGH is one of the most well-crafted character studies out there, showing a perfect ideological rivalry between two respectful rivals through some ace writing. The differences are the two characters’ approaches – Lohengram wants more power to effect a change he wants and Yang wants none. They want the same thing for their people and could have been friends if the situations were different. The show delves deep into politics, character, and military strategy while also being grand and stylistically doing absolute justice to its “Space Opera” tag (It even samples classical music pieces like ‘2001: A Space Odyssey’!) Naturally, it is a dialogue-heavy slow burn and not as brisk as a usual anime, but is a worthy pay-off for the patient ones. 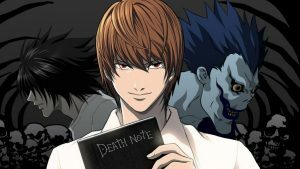 Plot Overview: After an intelligent yet cynical high school student begins to cleanse the world from evil with the help of a magical notebook that can kill anyone whose name is written on it, international authorities call upon a mysterious detective known as “L” to thwart his efforts. Instead of relying on countless action sequences amid flashes of lights for its thrills, ‘Death Note’ relies on its slick, witty writing, eccentric characters and building up of tension to keep the viewer on the edge of their seats. The unpredictable plot unfolds beautifully and despite being complex, isn’t incomprehensible. 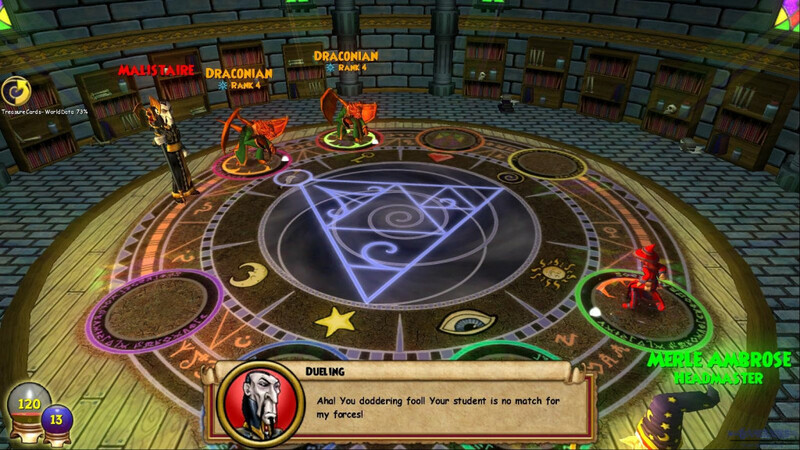 It is a constant game of cat-and-mouse between “L” and the suspected “Kira” (killer) as both outwit each other in turns. Intriguingly, the protagonist ‘Light’, who is bent on being the new god by ridding the world of its evil, is a flawed character and has some dark grey shades, which in turn make the whole show a little more sombre than the run-of-the-mill anime series. Connoisseurs of character-driven thrillers like ‘No Country For Men’ need to watch this ASAP! 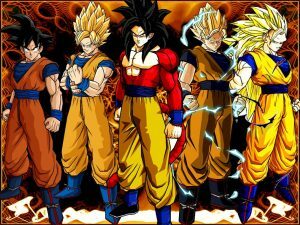 Plot Overview: In a continuation of the original ‘Dragon Ball’ anime, Dragon Ball Z follows the adventures of the protagonist Goku who, along with his companions, defends the Earth against an assortment of villains ranging from intergalactic space fighters and conquerors, unnaturally powerful androids and nearly indestructible creatures. The series goes across four main sagas- Saiyan, Freeza, Cell and Majin Boo. Now what do I say about this massively popular global phenomenon of a show? DBZ was my introduction to anime and this is one show all the 90s kids don’t have to be told about (But I’ll give you a healthy tip; fetch the uncensored versions) Despite running for a hefty 291 episodes, DBZ’s focus on creating layered characters with moving back stories while maintaining a simplistic story arc (Kill Intergalactic threat!) has worked magic. We’d see our favourite characters team up, die and come back to destroy whatever faces them for eternity! Agreed, some of the battle sequences are tedious (which is one of the reasons ‘Bleach’ and ‘Naruto’ missed the cut), but DBZ’s protagonists (and even antagonists) are exquisite enough to keep you glued. Dragon Ball Z’s popularity has spawned numerous releases which have come to represent the majority of content in the Dragon Ball universe; including 17 movies and 148 video games (and a million spiky hairdos!). A mammoth anime worth getting hooked to. Plot Overview: There once lived a pirate named Gol D. Roger known as Pirate King. When he was captured and about to be executed, he revealed that his treasure called One Piece was hidden somewhere at the Grand Line. This made many people set out to search and uncover the treasure, but were thwarted by the Grand Line. Twenty-two years after Roger’s death, Monkey D. Luffy, a boy whose body gained the properties of rubber after unintentionally eating a Devil Fruit, explores the Grand Line as the captain of a small group of pirates, famous as the Straw Hat Pirates in search of the One Piece so as to become the next Pirate King. From one insanely long-running series to the next. OP has been adapted from the manga of the same name, which has sold over 416 million copies worldwide, making it the best-selling manga series in history. And this almost 20-year old anime keeps one refreshed through its continuous onslaught of characters some of whom are adorable, some hilarious, some despicable, but all interesting. The main band of truants cap them all though, with Luffy, who is more interested in food and nakamas (friends) than in gold & money, is more comedian than pirate. But he also stands up as a resolute role model when the time arises. ‘One Piece’ is a rare hearty yet heartfelt anime about following your dreams, and having a grand ol’ time along the way. Grand adventure and a big slice of humour ensures that this would certainly please POTC fans. The title of the shoe literally translates to “The Gospel of the New Century”, which is a perfect way to sum it up. It starts ff as any other entertaining mecha sci-fi anime, but soon turns into a roller-coaster ride of emotions and symbolisms. What starts out as a “save the world” story with beautiful artwork evolves into a shocking and powerful psychological drama full of conspiracy, dysfunctional characters, existential conundrums and some of the most harrowingly emotional and painful fight scenes ever. The show focuses on characters fighting themselves and their inner demons than the monsters who threaten their existence. Religious themes and allegories derived from Kabbalah, Christianity, and Judaism permeate the psyche of the entire show and make it as thought-provoking as a Freudian sermon. 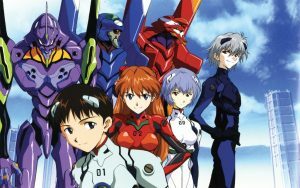 NGE is an evocative piece of anime, which will leave you thinking for eons. 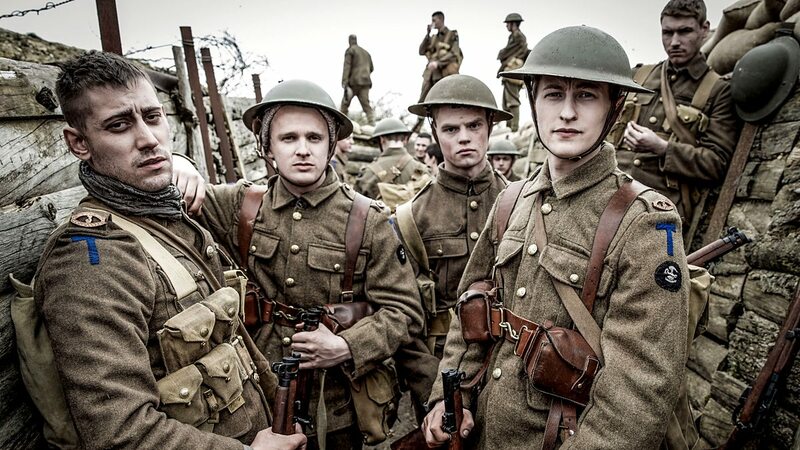 Plot Overview: Two brothers lose their mother to an incurable disease. With the power of “alchemy”, they try to use taboo knowledge to resurrect her. The process fails, and as a toll for using this type of alchemy, the older brother, Edward Elric loses his left leg while the younger brother, Alphonse Elric loses his entire body. To save his brother, Edward sacrifices his right arm and is able to affix his brother’s soul to a suit of armor. With the help of a family friend, Edward receives metal limbs – “automail” – to replace his lost ones. Edward vows to search for the Philosopher’s Stone to return the brothers to their original bodies, even if it means becoming a “State Alchemist”, one who uses his/her alchemy for the military. This is the second adaptation of the famous manga of the same name, and unlike its predecessor, ‘Brotherhood’ is a reverently faithful retelling of the manga and that’s where it hits the bull’s eye. 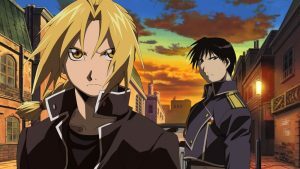 FMAB has all the right ingredients for being the definitive mainstream anime – two golden characters worth rooting for, a far-reaching fantasy universe, a horde of characters, all of which fit into the picture somehow, and a blend of emotional awareness with high-octave action, with a pinch of romance and breezy humour for good measure. Artistically as well, FMAB triumphs in catching the fluid soul of the manga it sets out to recreate, and does so with conviction; there is hardly an unnecessary or languid frame in the whole tightly knit, fast-paced, high production value series. The capper is the climax, which is one of the most memorable and satisfying experiences I have had, and brings the curtains down smoothly. FMAB is a Lesson 101 on how to an anime right. Plot Overview: Spike Spiegel is a space bounty hunter in the year 2071 with an easygoing attitude and martial arts skills to die for. Together with his companions Jet Black, and later Faye Valentine, he travels across the galaxy in the spaceship Bebop to bag high-priced fugitives. This is THE gateway series to get addicted to anime for anyone. While ‘Samurai Champloo’ had Shinichiro Watanabe blend anachronistic hip culture with a samurai story, this earlier and superior feature sees him go all-out global; he creates a story crafted as a tribute to westerns and pulp fiction films, but in space, with interluding jazz tunes, and without sacrificing on the authenticity of the anime style of artwork! It is a melting pot of multiple genres, including snarky comedy, the detective caper, action fiction and thrillers, and film noir in addition to its western core. In addition, ‘Cowboy Bebop’ explores a plethora of philosophical themes including existentialism, existential ennui, loneliness, and the effect of the past on the protagonists. To top everything off, there is a multitude of references and ‘hat tips’ to everyone from John Woo to Stanley Kubrick. 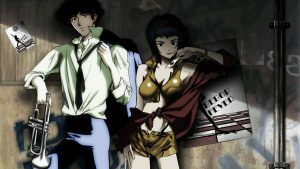 ‘Cowboy Bebop’ is a genre-bending, exhilarating yet contemplative cocktail of a masterpiece. Haven’t watched four of them, now you have fucked my studies by telling them.